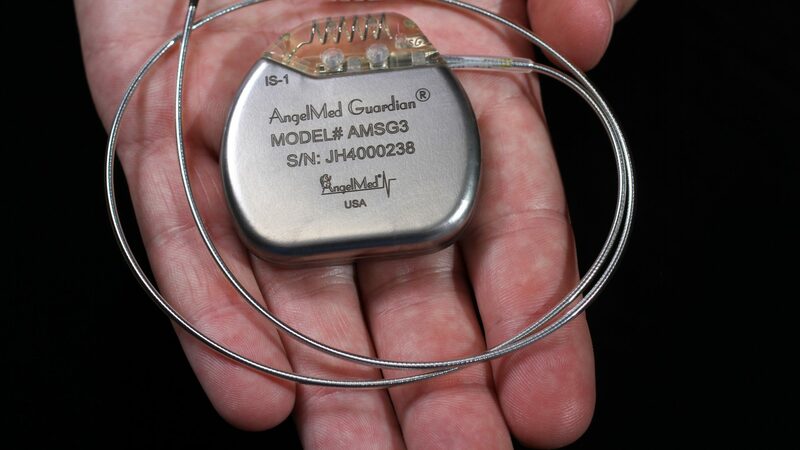 The AngelMed Guardian System is designed to warn patients when it detects a potentially dangerous condition with the heart. Understanding these warnings and knowing how to operate and respond to your Guardian will give you the greatest benefit possible. The information presented in the following tutorials is also covered in the AngelMed Guardian Patient Manual. Patients are instructed to regularly review this manual since it covers all the details that patients need to know about properly responding to the Guardian system Alarms. An online version of the manuals you received from your doctor can be found here.